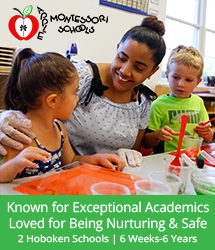 Apple Montessori Schools, with 12 locations in north and central New Jersey, focus on nurturing the “whole child” – intellectually, socially, emotionally, physically and ethically. The schools emphasize individual student learning while cultivating personal creativity and self-confidence. Apple Montessori Schools offer various programs depending on the student’s age and the parents’ desire for the form of both academic and personal goals they would like for their child to accomplish. 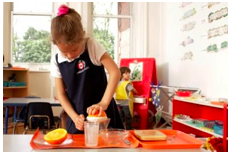 Apple Montessori School Programs in Hoboken. 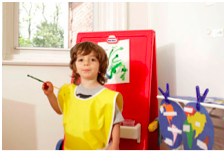 The programs in Apple Montessori Schools Hoboken include infant, toddler, preschool, kindergarten, enrichment programs, and daycare/after school programs. 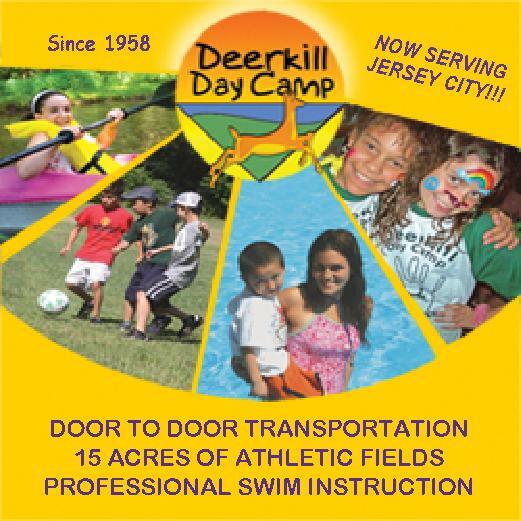 The school in Hoboken is open from 7:00 am to 7:00 Monday-Friday. 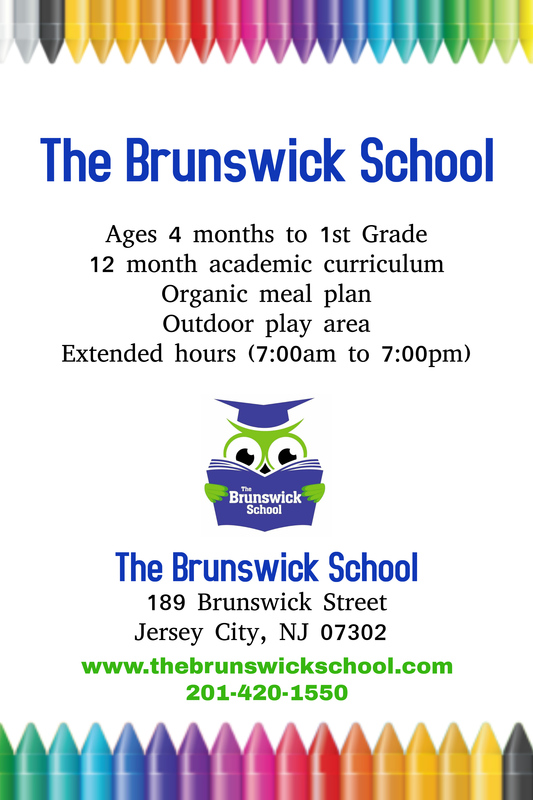 For children from the ages of six weeks old to 1 and a half years old, this program’s schedule is entirely catered to the child and his/her “natural timetable” and habits. The ratio for child to adult is four to one or less with one caregiver assigned to each child. The role of this caregiver is to monitor the student’s behavior and to record and communicate accomplishments, concerns, and areas of potential growth to the child’s parents. This program includes fun and enriching activities such as baby yoga, food tasting, music, and sign language. A separate nap room is also provided and children may nap when desired. This program caters to children from the ages of 18 months to 2 years. The curriculum is centered around encouraging individual curiosity and character development such as kindness. 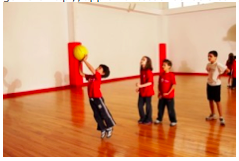 Teachers do various activities with the children including the development of gross motor skills. The toddler program has both part-time and full-day options. It is worth noting that various meal options are provided since children at this age can be very picky eaters. This program for 2-5 year olds provides a strong reading, math, and writing curriculum. The materials used appeal to all different learning styles. The curriculum also includes music, art, character development, computers, and Spanish. Moreover, practical life skills are also taught in this program. These practical life skills include cleaning, pouring liquid, buttoning, tying shoes, and other skills needed for children at this age. The Hoboken location of Apple Montessori Schools offers a engaging, educational and fun daycare and extra curricular programs from 7:00 am to 8:15 am, and 3:45 pm to 7:00 pm. Enrichment education for children between the ages of 2-6 years. 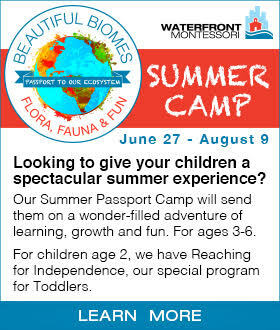 This program focuses on the brain development, self-confidence, creativity, and intellectual abilities of each child. The curriculum fosters communication, collaboration, and critical thinking skills. 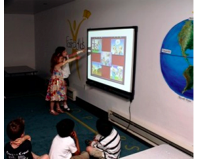 Apple Montessori Schools claim that the “FasTracKids program increases vocabulary as well as social behavior 100% – 150% faster than peers, while school performance improves 1-2 grades” (http://applemontessorischools.com/fastrackids-program/). 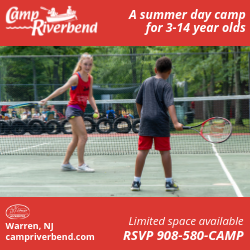 Always looking for new ways to keep your kids entertained during the summer? Want them to do something besides sitting in front of the TV all day long? 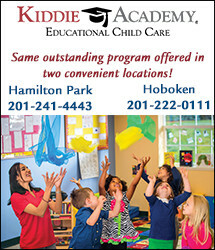 Apple Montessori at the Hoboken location offers a summer camp program which includes providing the children with fun, healthy, and educational activities such as arts and crafts, field trips, swimming lessons, music, dance, drama, science/nature programs and lessons, cooking lessons, camp clubs, karate lessons, and technology. Online Google Reviews rate Apple Montessori in the Hoboken Location as a 4.5 out of 5.0. Most of the reviews, which were posted by parents of student who attended this school, were positive with the exception of a couple critical reviews. 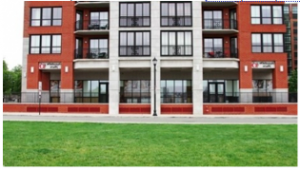 For more reviews of Apple Montessori School in Hoboken, click here. I found this interesting news article on Apple Montessori School in Hoboken by the Hudson Reporter, a local New Jersey newspaper: The article interviews some of the teachers and caregivers at the school while detailing the history and origin of the Apple Montessori schools. 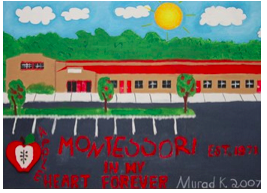 The story provides a colorful, first-hand account of the school and its daily life. 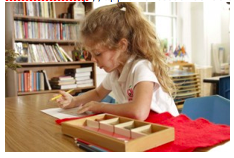 So, if this schools’ individual, creative, and practical hands on approach to learning appeals to you, head on over to Apple Montessori Schools Website: http://applemontessorischools.com/ You can request more information, sign up, register your child, contact the school, and ask for a tour!